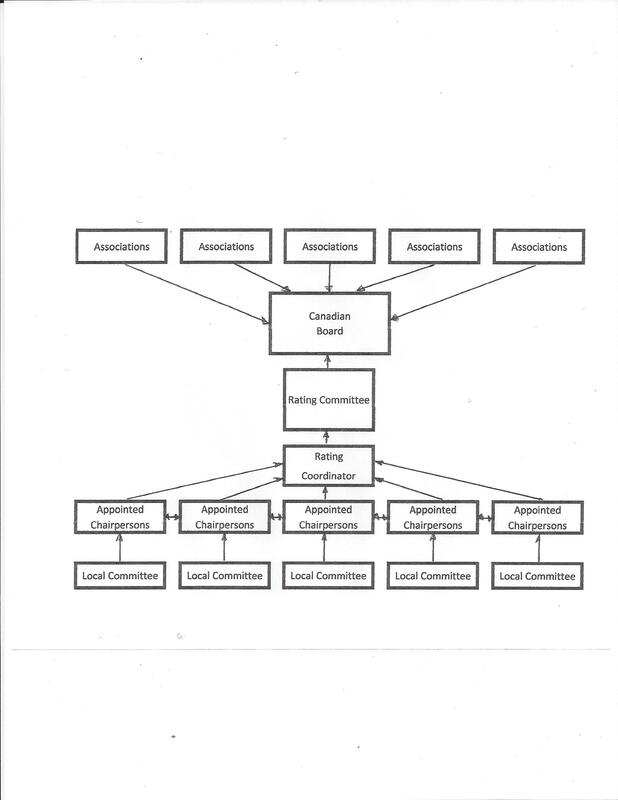 The CTCPA governs all ratings for its Member Associations. Below are the Official Ratings for our affiliate members. NOTE: 2019 Affiliate Fees – It is the responsibility of the Member Association to submit Affiliate Fees in a timely manner. Riders will not be considered members in good standing until their 2019 CTCPA fees are paid. As well, your rating will not be “Official” until your membership is paid and received. Rating Reviews may occur throughout the year as outlined in the CTCPA 2019 Rule Book. Affiliate Members – If you do not see your name or current year rating, please contact your Local Association. If you have questions regarding your rating, please contact the rating committee chairperson of your home association. Rating Tags will be sent to all new members and/or member rating changes for 2019 once membership has been paid. Thank you to Triumph Traffic for sponsoring the rating tags. If you require more than one tag, please contact the CTCPA Office to purchase additional tags for $5.00 each.